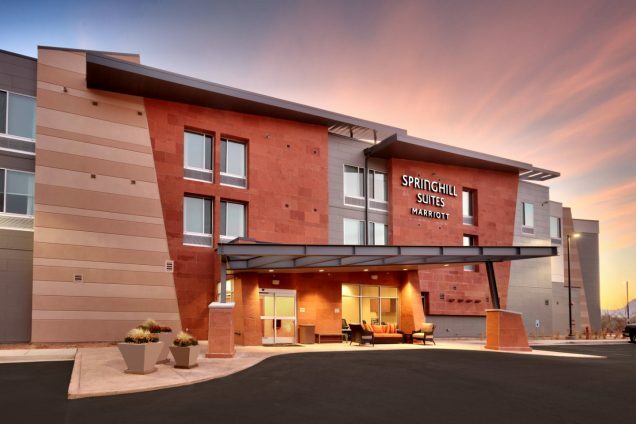 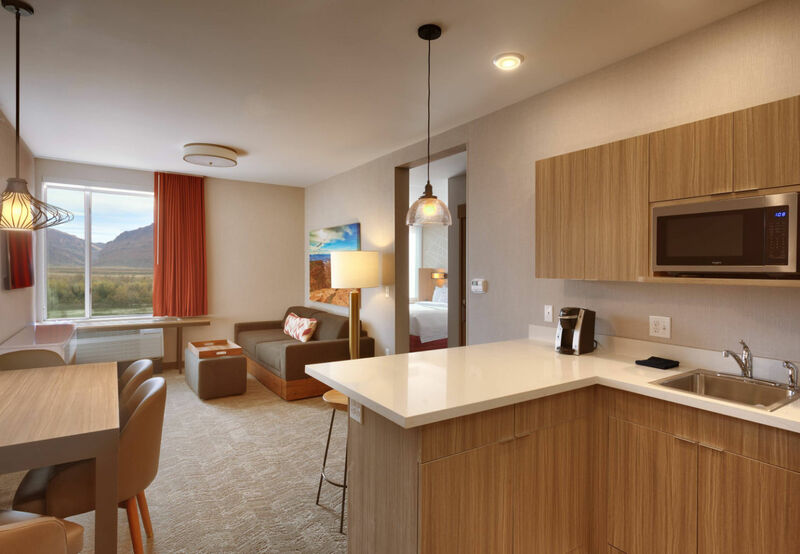 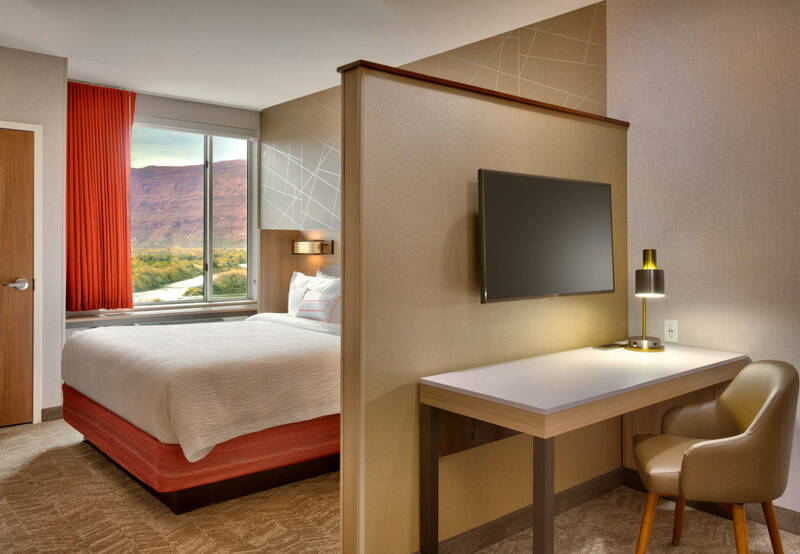 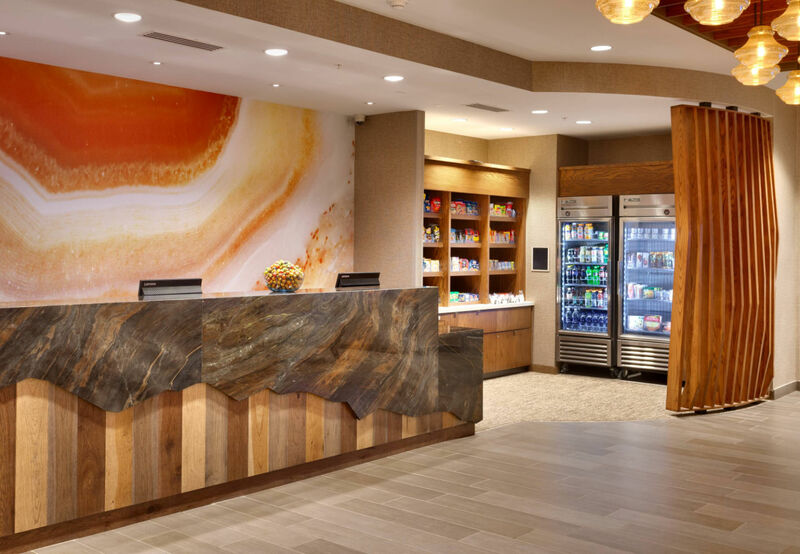 Springhill Suites Moab offers multiple pools, hot tubs, and a kids canyon, complete with a splash pad and waterfalls, providing something for everyone. 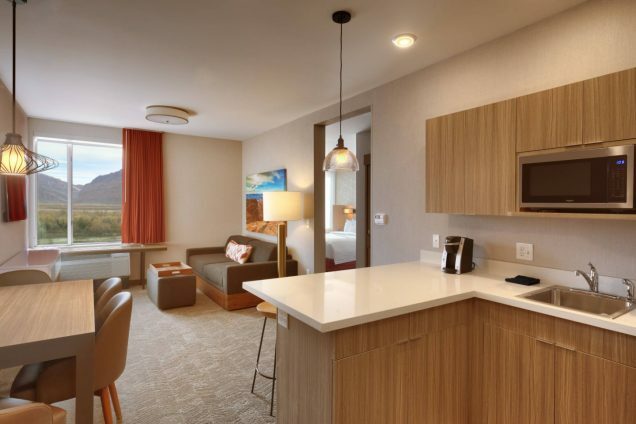 Feel free to soak up the sun or take a refreshing dip after a long day exploring the National Parks. 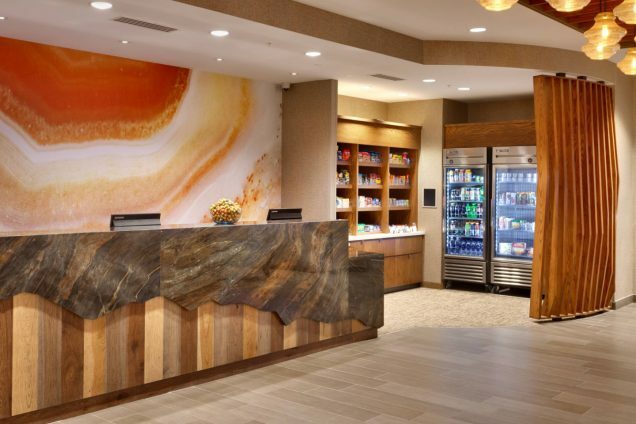 Visit the Corner Market, open 24 hours a day, to grab a quick snack for the trail after enjoying our complimentary, hot breakfast buffet. 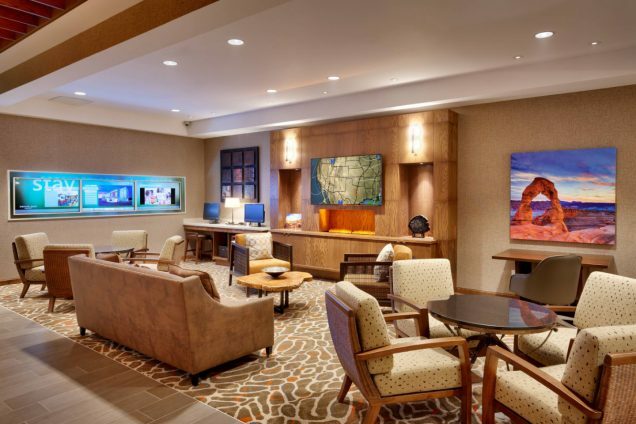 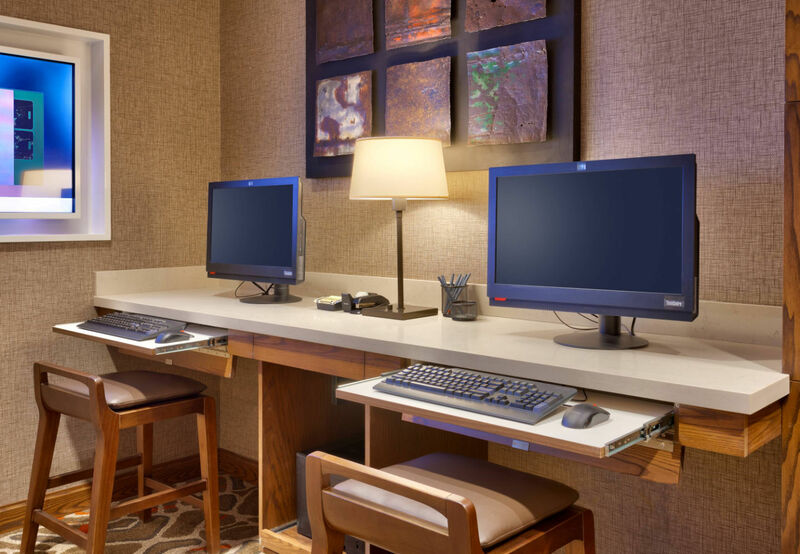 The smoke free Springhill Suites Moab offers free High speed wireless internet across the entire property. 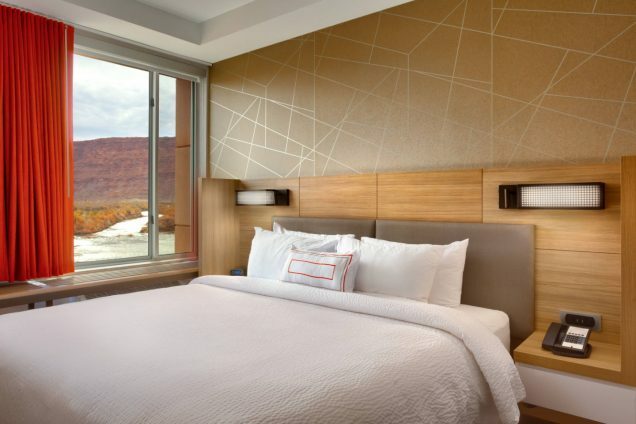 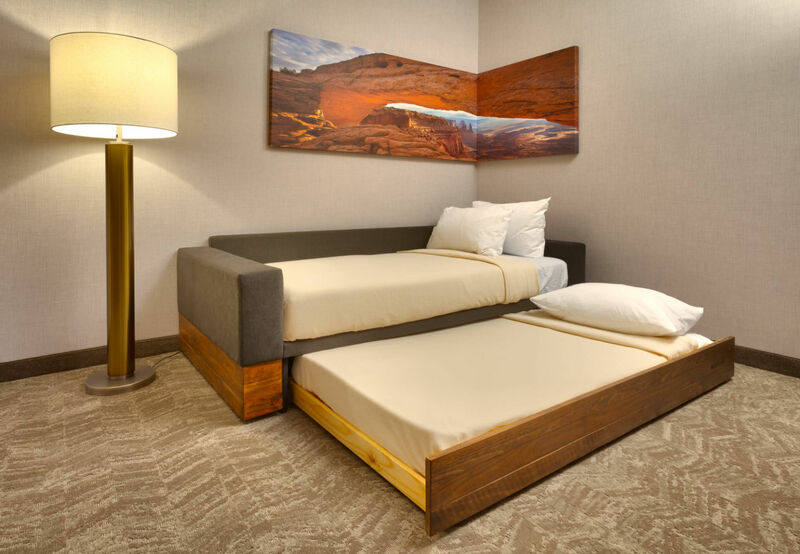 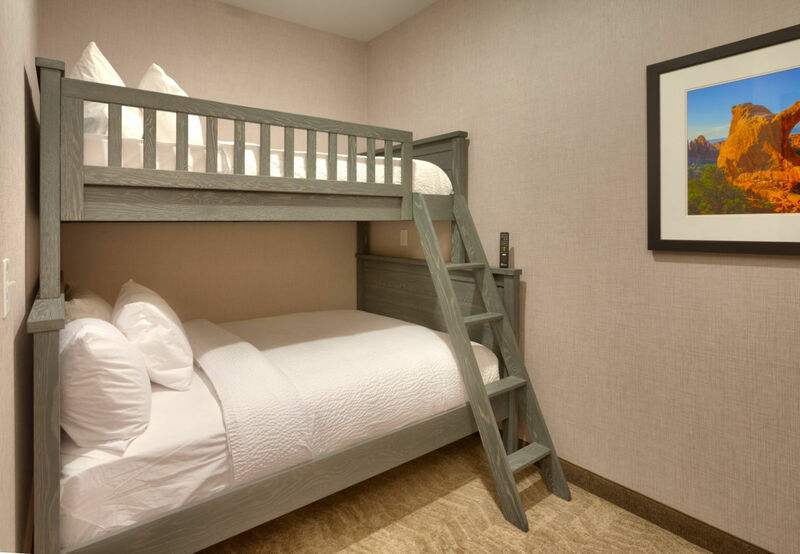 After a long day of exploring all that Moab has to offer, you’ll feel right at home while relaxing in one of our spacious guest rooms. 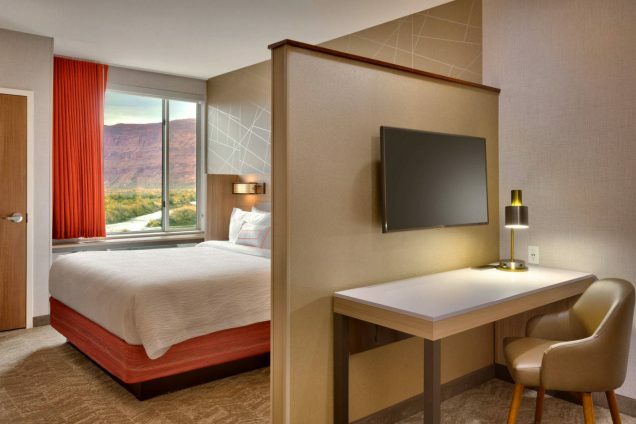 Our spacious guest rooms include complimentary high speed internet and flat screen tv’s offering Netflix, Hulu, and YouTube streaming features. 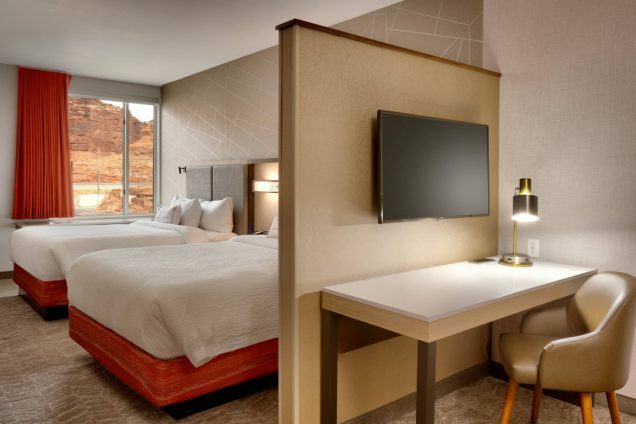 Dining options are many just minutes from your Hotel in the town of Moab, just a few miles away.